The South African market is more connected than ever before. In January 2016, there were 38 million unique browsers in South Africa, and over 26 million of them were on mobile devices. It’s clear that in terms of digital content and marketing, mobile phones and tablets offer huge opportunities. 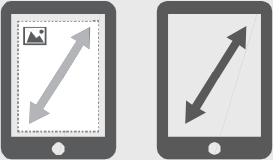 Advertising on tablets and smartphones gives you more creative licence than ever before. Our TAPs (touch advertising products) give you interactivity so that you can build and demonstrate true customer engagement. You can embed video and audio, link to your website or social media platforms, add digital vouchers, include swipe and reveals, or scroll through multiple pages to showcase your brand to its full potential. 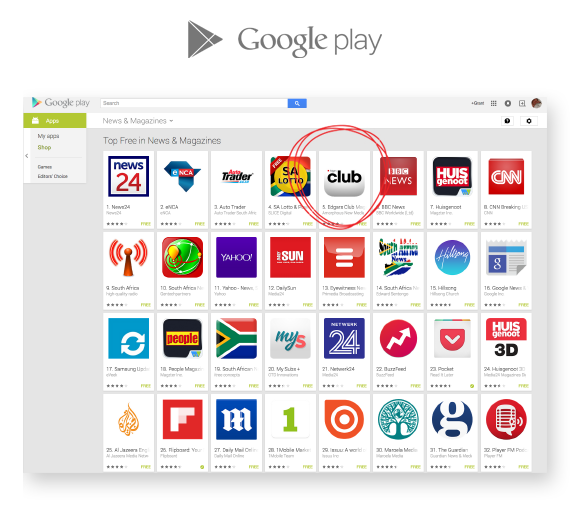 As the creator of the apps for Edgars Club, Financial Mail and Sunday Times Live, we are fully equipped to repurpose any creative material for interactivity and tablet and smartphone use. Amorphous is the official reseller of Edgars Club Digital Magazine. From a simple static full-screen image to a microsite in a tablet and smartphone magazine, the cloud is the limit. Send us your own designs for us to repurpose for interactivity or ask us to create you something unique. You can add overlays to chop and change a colour or we could design you a full quadruple-screen scroller. 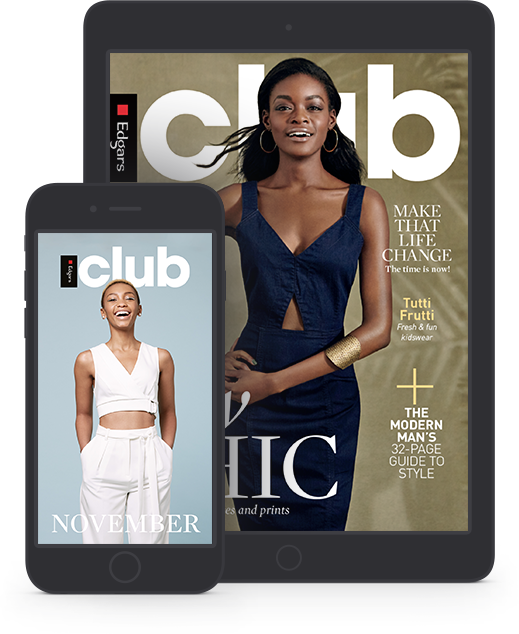 Edgars Club Digital Magazine taps in to a market of over 850 000 subscribers. 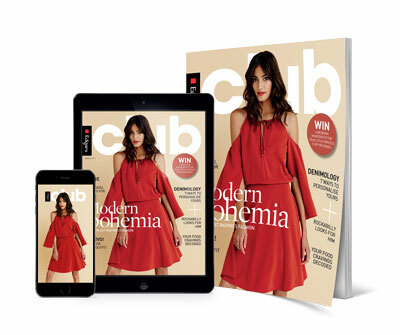 Download this free and fully interactive lifestyle app to see how it wows Edgars Club members with 2 different free magazines – English and MAN. 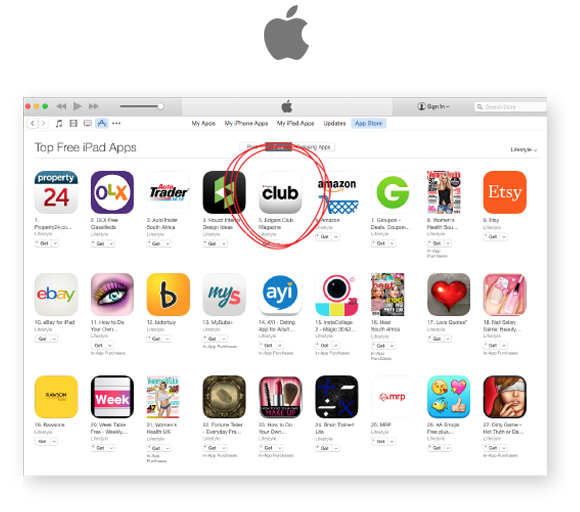 It trended in the Apple App Store in its first week after launch and peaked at number 2 on Friday the 20th March 2015. Click here to download Edgars Club (free)! Your brand can connect with 1.4 million readers who are waiting to interact. According to Adobe Digital Publishing Suite, tablet users spend five times more time with adverts than with normal print ads alone. Keeping readers interested and engaged translates to amazing advertising opportunities.